We would like to thank Beacon Press for once again providing us with some great printing services. 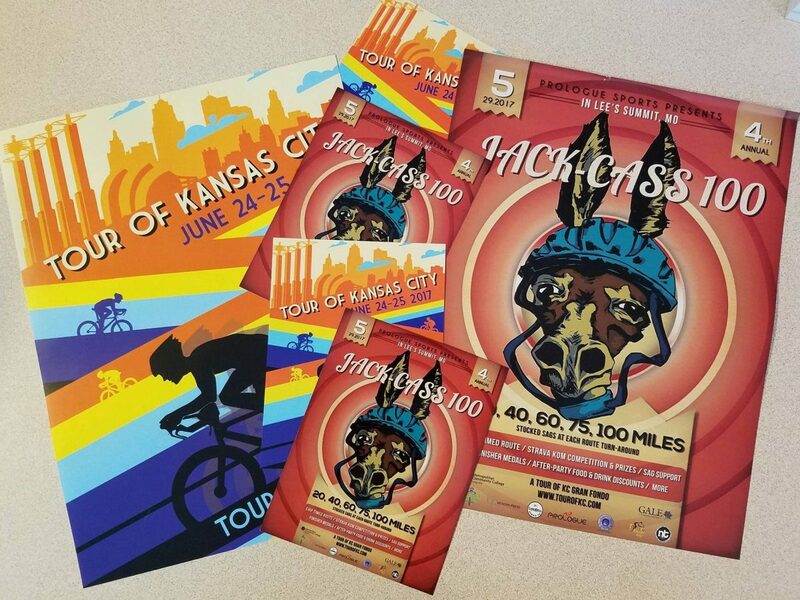 They have been a supporter of the Tour of Kansas City for the past two years. They do great work with fast turn-around times. They are located right in here in the KC Metro, in Lee’s Summit, Missouri. If you need any print or copy services, please make sure you give them a call. Thank them for supporting cycling! Beacon Press, “has been providing high-quality commercial printing and binding services for years to many local, regional and national companies. Our customers appreciate the quality of our work, the reliable and speedy service we provide and the excellent advice we give when it comes to there printing needs. “Serving Lee’s Summit and the the entire KC Metro area. You can count on our fast, reliable and friendly service. See for yourself and take a look at our wide range of services. Our race flyers, post cards, posters, and other items are always produced for us quickly and the quality is great! Please support those business that support cycling and the cycling events that you love! Give them a call at (816) 554-0700 or shoot them an email.